Some people think they can be tight with Jesus and not be part of the church, not realizing the church is bride of Christ. 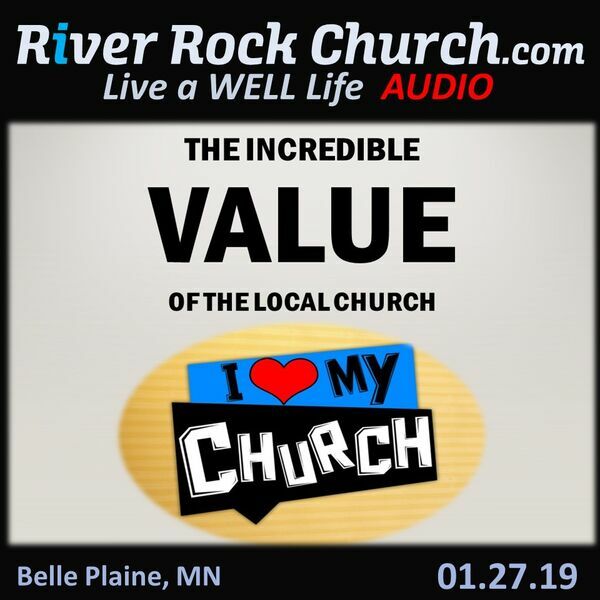 The Church is God's Plan and He desires that all His children are part of a local church family where relationships are built, faith grows, Spiritual gifts are used and the community is impacted. Listen and be encouraged to plug in to the local church and be on a great team.